Pancake. Dig. Rake. Get your bike stoke going by beautifying those trails you love oh so much. 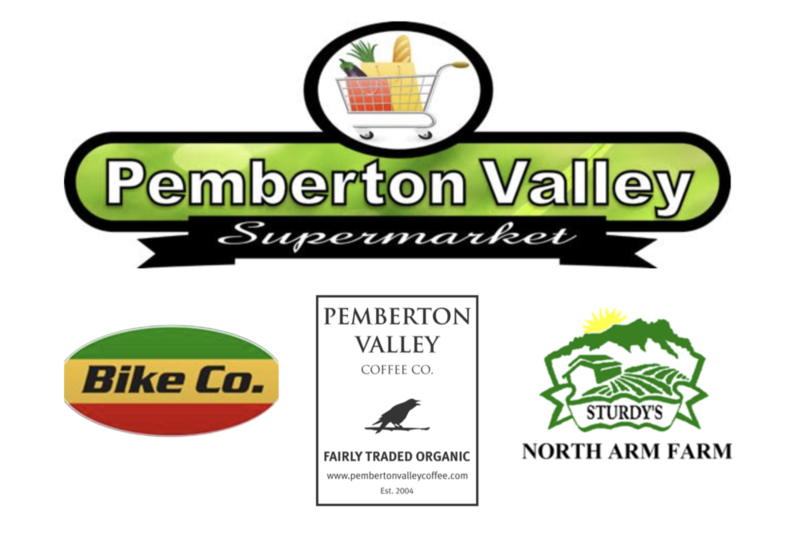 Meet at the Bike Co parking lot at 9 am to fuel your day with blueberry pancakes and delicious coffee, courtesy of the Pemberton Valley Supermarket, North Arm Farms, and Pemberton Valley Coffee Co. Thanks to Sabre Rentals for the hot grill. Bring your own plate, fork, and cup and feel extra fuzzy about the environment. If you have any rakes, clippers/loppers, or small hand saws, bring them along for the fun. Same with your kiddos, but only if they come supervised. Finish time is dependent on trail projects, so bring along some snacks and water for mid-day nourishment.